DOS or denial of service attacks begins with a perpetrator who uses a single internet connection to flood a target with fake requests as an attempt to exhaust server resources. 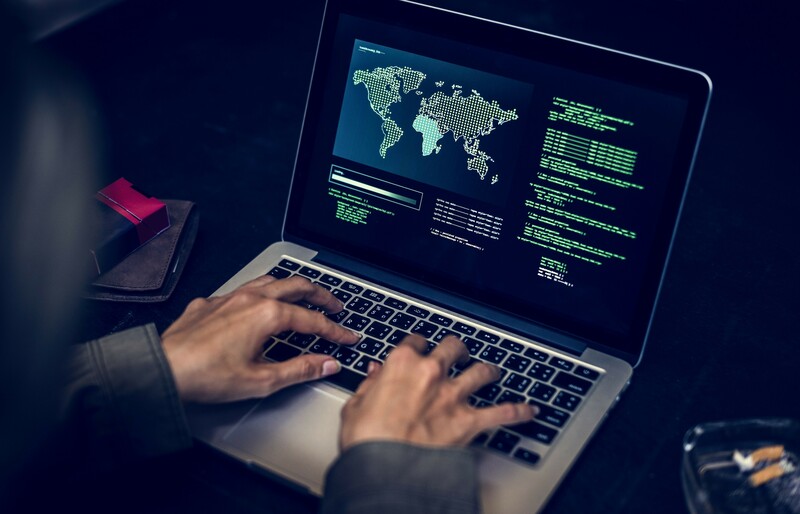 DDOS attacks are launched from multiple connected devices and are distrusted across the internet these can be more difficult to defend against because of the sheer volume of devices that are involved in these attacks. DDOS attacks are also targeted against network infrastructure as an attempt to saturate it with giant volumes of traffic. 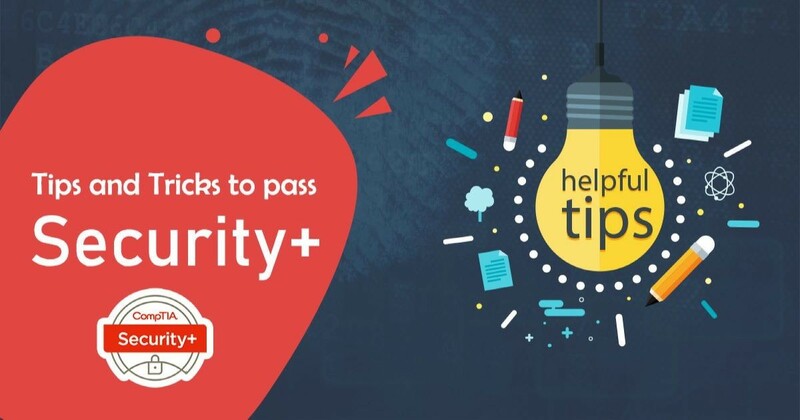 One easy way to defend against these attacks is to use mitigation techniques that can be provided by either the ISP or a third-party service. These mitigation techniques involve implementing a filter that will scrub all traffic coming into your website. The filter will remove and not allow any fake requests access making it so that a DOS or DDOS attack will have no effect on your website. A man in the middle attack can occur after a communication or signal is intercepted by an outside entity. This happens through any form of online communication such as email, social media, and web surfing. These attacks can not only spy and eavesdrop on what you are doing, but also attempt to steal information inside of the device. Hackers intercept data and change the integrity of the data to benefit the hacker. For example, hackers can access emails and monitor all the emails a person may be receiving. Hackers will wait and monitor emails until they find a golden opportunity such as an email regarding bank information or tax statements. After doing so hackers can then impersonate you by sending an email and rerouting bank information or money to go to them instead of the original recipient. This is just one of the many ways this attack can occur and is the most popular way; however, this attack can be avoided by making sure you are on a secure network. HTTP is the most common internet protocol, but it is also the most vulnerable. Therefore, it is important to always make sure websites are moving to HTTPS which is a safer and encrypted version of HTTP. What this encryption does is protect your connection from being intercepted by an outside source through cryptography and other encryption techniques. A phishing attack is the most popular cyberattack and the most effective cyber attack when it comes to stealing personal information. A phishing attack occurs when someone impersonates an official-looking website such as eBay or PayPal and ask for customer information. Many people don’t even realize that they are dealing with a fake website and most people just enter their information without hesitation. Therefore, phishing has become the most popular attack and affect millions and has been inclining throughout the last decade. The easiest way to prevent a phishing attack is to be very careful with any emails that you receive. Always be sure to never give your username and password to anyone even if they are a big organization, and especially if you are sure you already have an account with said organization. Also, report any suspicious email as spam so that it can never be seen in your inbox again. Many of these phishing attempts are already routed to your spam folder by the email server but some of them always manage to get through. Overall be very careful with emails and always verify links before clicking on them.